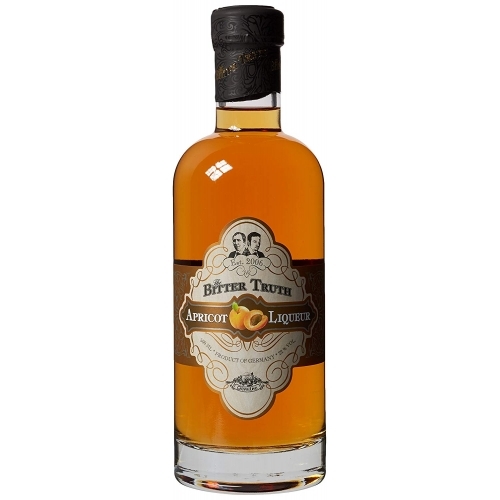 Imagine fresh, plump, dewy, yellow skinned apricots; now try the apricot brandy from The Bitter Truth. It has a sweet lightness from the juice and a smidgen of almond on the nose. While on the palate, a creamy dried apricot flavour cuts in first, interrupted by the caramel biscotti mid palate, and rounding off with hot stewed apricots once more. Although it’s not quite one of your five a day, mix it in a cocktail or over ice, and it’ll be just what the doctor ordered. The Bitter Truth Apricot Liqueur combines the juice of sun-ripened apricots from Klosterneuburg with an apricot schnapps that was distilled from the same fruit. 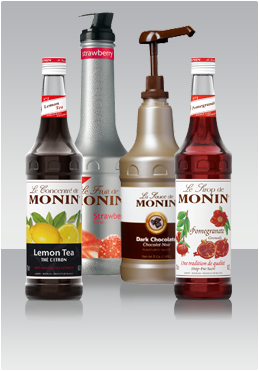 The distinctive fruitiness and reduced sugar content of this apricot liqueur is captivating, and is indispensible in many classic and modern cocktail recipes. Sweet and fruity. The aroma of ripe apricots is dominant. In the background, a hint of almond from the apricot pit is noticeable.